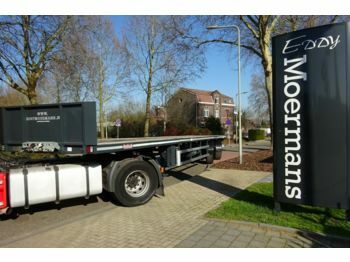 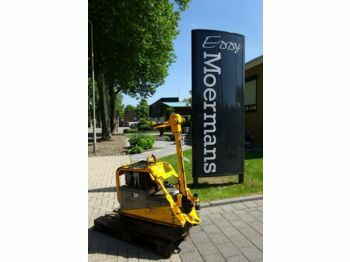 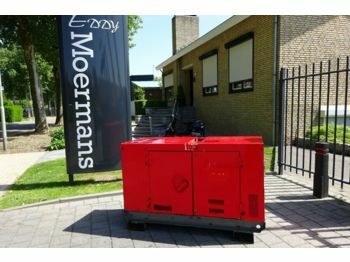 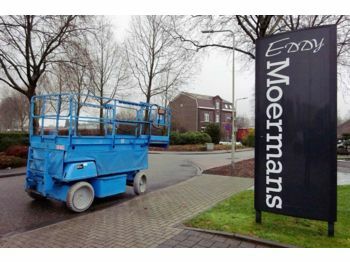 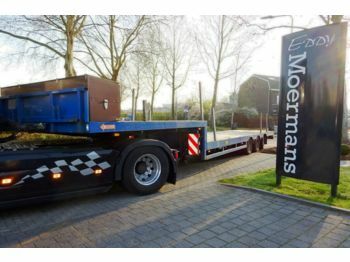 Eddy Moermans BV specializes in used heavy-duty and industrial machinery made by reputable manufacturers. 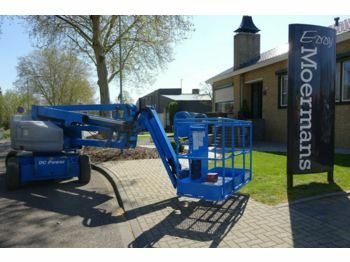 Our diversified stock includes checked and reliable vehicles for a wide range of application, esp. 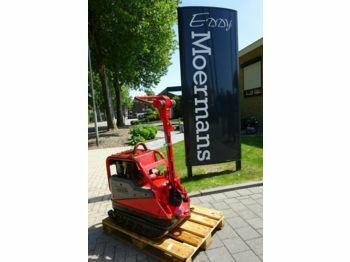 for long haulage and construction spheres. 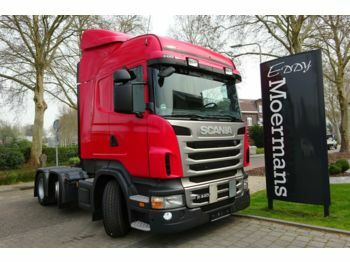 Additionally, we offer special vehicles for industrial needs, parts and tyres. 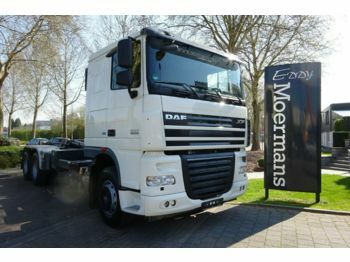 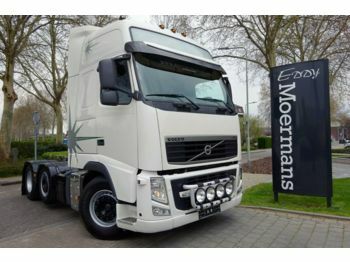 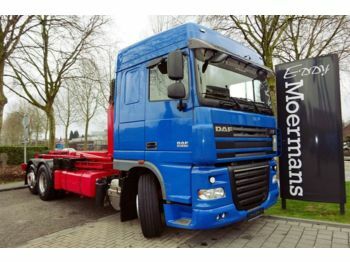 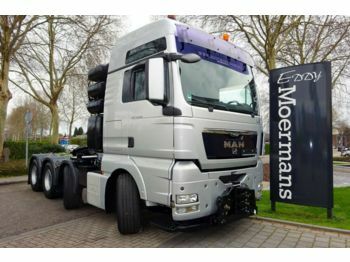 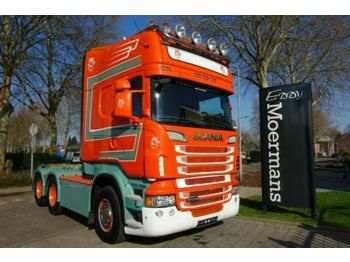 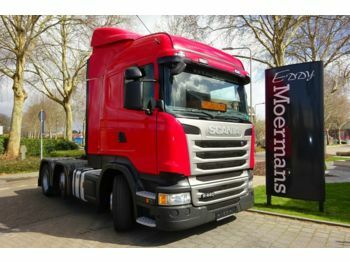 The truck offering mostly consists of tractor units of popular types from the best European brands (DAF, Iveco, MAN, Mercedes, Renault, Scania, Volvo) to fit every taste. 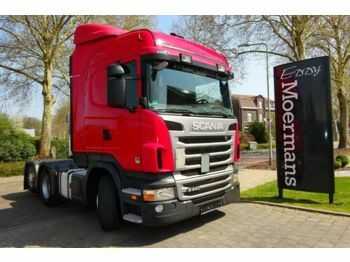 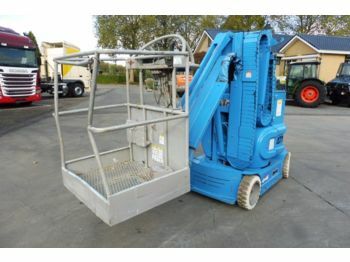 Such vehicles are used in combination with semi-trailers for heavy and bulky load transportation. 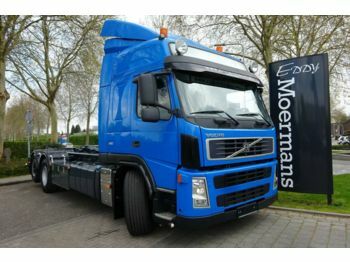 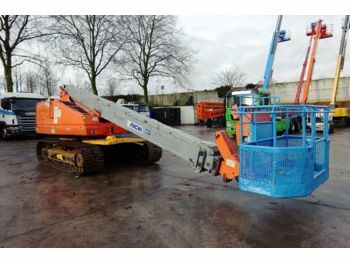 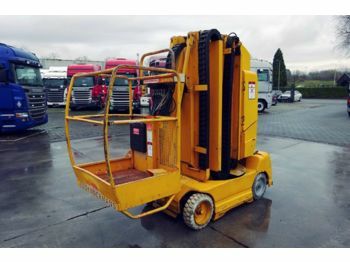 Other types of trucks in our stock: tippers, refrigerators, dropside, hook lifts. 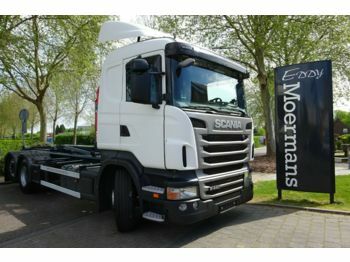 We also provide a choice of semi-trailers to complement your tractor unit, as well as the choice of trailers to compliment your truck.